According to the announcement, these titles include Resident Evil, Resident Evil 0, and Resident Evil 4. Note that these aren’t new titles but if you haven’t played either of these titles before, or haven’t played them in a while, then they might be worth looking forward to when they are released in 2019. No specific dates or pricing has been mentioned but we’ll keep our eyes peeled. In the meantime the most recent Resident Evil title, Resident Evil 7, was launched on the Switch earlier this year in the form of cloud streaming. We’re not sure if it is because the Switch’s hardware can’t handle the game, or if maybe Capcom didn’t want to spend too much resources porting the game over, but it is an interesting experiment for those who are living in Japan and want to play the game on their consoles. 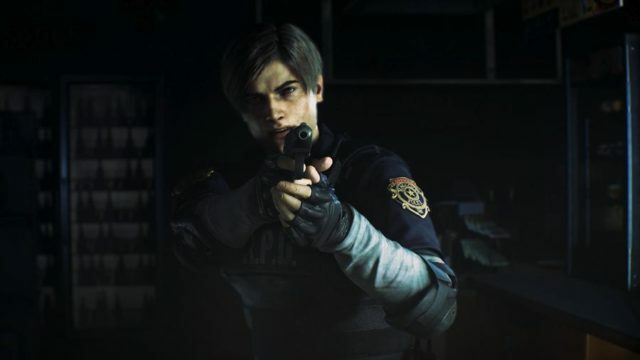 Hopefully Capcom’s clear interest in the Switch means that the next new Resident Evil title will at the very least be considered for the platform.